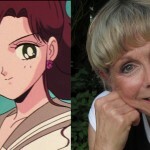 This weekend at Con Bravo it was announced that Terri Hawkes, the voice of Sailor Moon, will be a guest of honour at Unplugged Expo in downtown Toronto this October 26th and 27th! Check out the announcement video below! 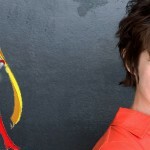 Unplugged Expo has gathered quite a large number of Sailor Moon voice actors for their Sailor Moon 20th Anniversary celebration. Terri Hawkes mentions in this video that a number of panels will be held by the cast. 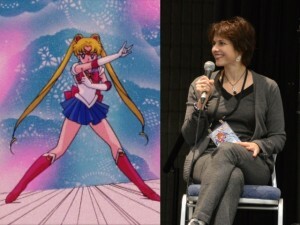 To date the convention has already confirmed the attendance of Stephanie Morgenstern, the voice of Sailor Venus, Susan Roman, the voice of Sailor Jupiter, Katie Griffin, the voice of Sailor Mars and Roland Parliament, the voice of Melvin and voice director for the first 65 episodes. Who else could they still be getting between now and October? 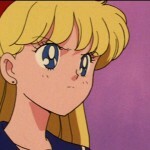 While Terri Hawkes is not the only person to voice Sailor Moon she is the most known to many fans. 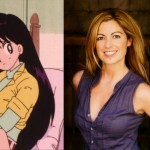 She did the voice for most of the episodes of the first two seasons which were widely aired in Canada. This will be Terri Hawkes’s second convention appearance this year. We caught up with her at G-Anime in Gatineau in January. Be sure to check out that interview. Registration for the convention is now open. If you register now you’ll save 50% off of the at the door price with a weekend pass for just $15. Check out the Unplugged Expo Facebook Page to stay up to date with all the latest about this convention. 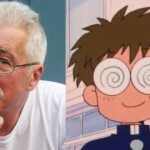 This entry was posted in Conventions, Sailor Moon Anime (1992), Voice Actors and tagged DiC/Cloverway English Dub, Sailor Moon, Terri Hawkes, Toronto, Unplugged Expo by Adam. Bookmark the permalink.